The Troupis family runs a small nursery on the high plateau of Mantinia in the Peloponnese for over 40 years. 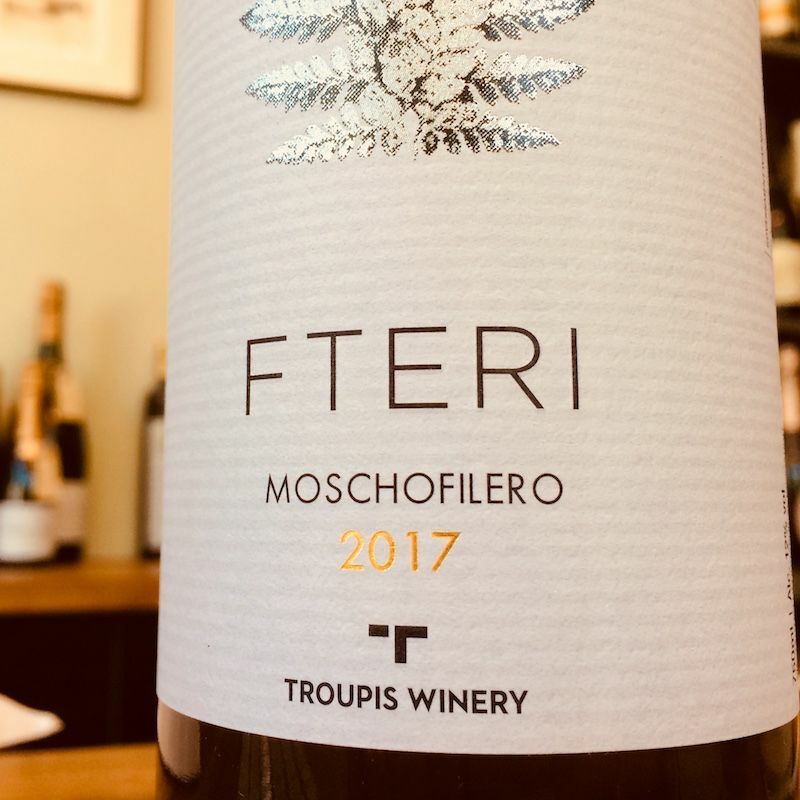 It was this passion for agronomy that brought Tasos and his children to begin bottling their wines in 2010, which they had previous only made for their own consumption. Today they make wine from 16 acres of vines, planted exclusively to the indigenous Greek varieties moschofilero and agioritiko. 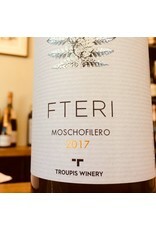 Moschofilero is a white grape that thrives at higher altitudes, yielding explosively aromatic wine, full of white flower notes and a crisp light body. We like this white with seafood appetizers, or a late summer salad of feta and watermelon with a healthy drizzle of olive oil.